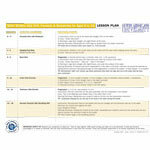 Lesson Plan for Swim 101 available as a single laminated document or download the pdf version for unlimited copies. 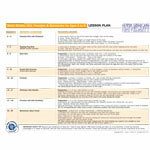 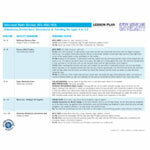 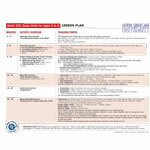 Lesson Plan for Swim 201 available as a single laminated document or download the pdf version for unlimited copies. 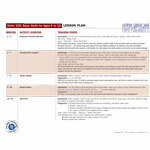 Lesson Plan for Swim 202 available as a single laminated document or download the pdf version for unlimited copies. 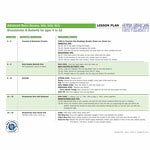 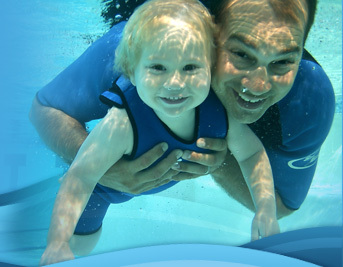 Lesson Plan for Advanced Swim Strokes available as a single laminated document or download the pdf version for unlimited copies. 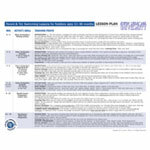 Lesson Plan for Parent and Me 101 available as a single laminated document or download the pdf version for unlimited copies.